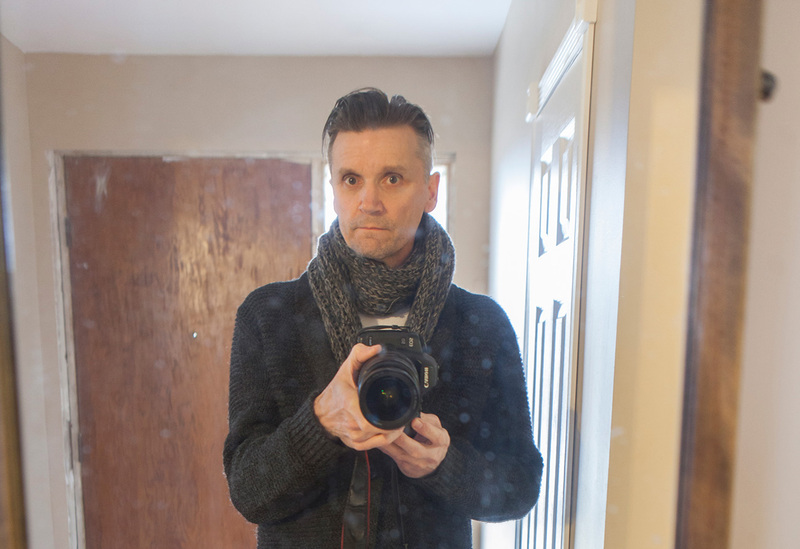 Day 38 of my film photograph a day for 2019. 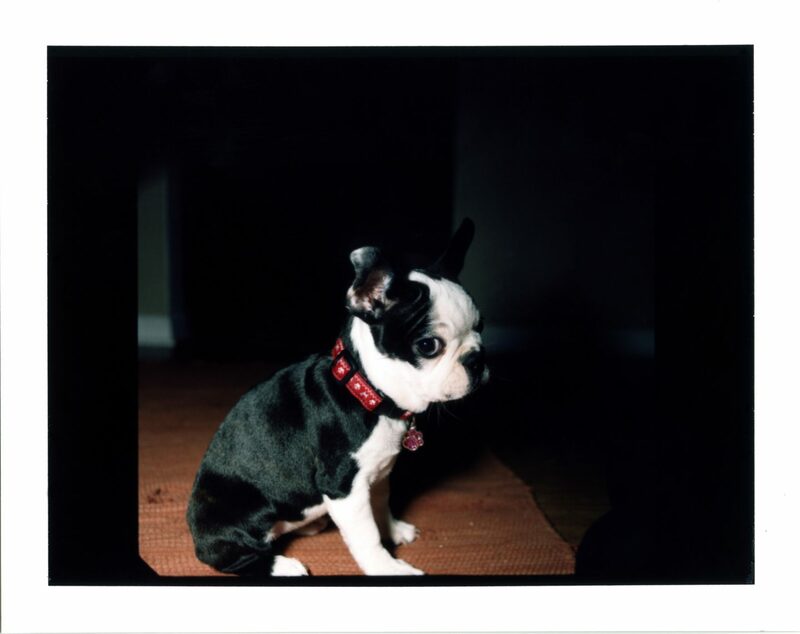 Today was a quick instant film photo of our new Boston terrier puppy. I shot this with the medium format Mamiya RZ67 Pro ii camera. The film is the now discontinued Fujifilm FP-100C instant peel apart film. Too bad its no longer available. I hope someone makes something similar in the near future.